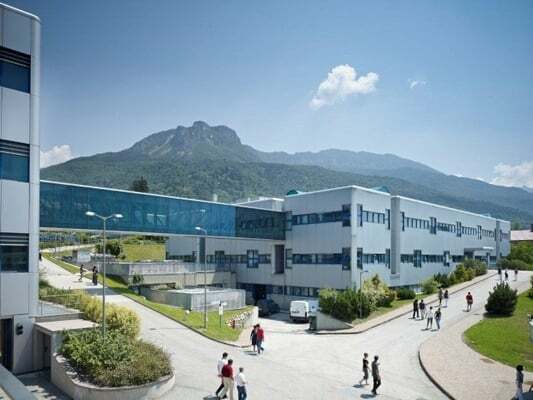 Q@TN is a joint initiative of the University of Trento, the Bruno Kessler Foundation, and the National Research Council aimed at coordinating their present and future activities in the field of Quantum Science and Technologies. Q@TN promotes research projects, technological transfer, education and training. The project “ARTificial Intelligence for Quantum Systems” (ARTIQS) is inherently interdisciplinary, fostering cross-fertilization between the machine-learning and network-theory communities in ICT, the computational physics community and materials scientists in Trento, with a unique opportunity for the post-doctoral associate to work within and beyond the realm of quantum physics. 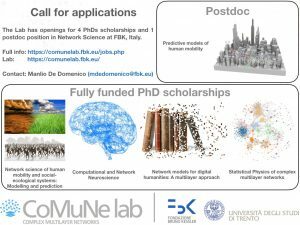 FBK invites applications for a technologist position in the area of Network Science. The candidate must have strong skills in learning and customizing algorithms for interactive analysis and visualization of networks, enriched data streams or static data (academic and industrial use cases will be considered). 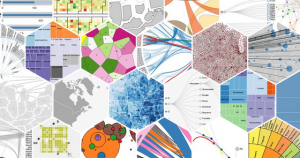 We have two openings for postdoctoral positions to work in computationally intense interdisciplinary research at the CC&B, University of Milan. We are looking for candidates with strong programming skills who are interested in working at the frontier between academic and industrial research. The candidates should have a Ph. D in computer science, computational materials science, physics, mathematics or engineering. The positions will be for 1 year, renewable to a second one. The theme of the first position is the development of algorithms for quantitative analysis of biological data, including images. The second position is focused on the automatic design of metamaterials in the framework the METADISGN project funded by a Proof-of-Concept grant from the European Research Council. 1) post-doctoral researcher, for a duration of 18 months, within the research project “Mac2Mic” – Macro to Micro: uncovering the hidden mechanisms driving network dynamics. The project is funded by the Italian Ministry of Foreign Affairs and International Cooperations and by the Ministry of Science and Technology of the State of Israel, in the framework of the bilateral initiatives of scientific and technological cooperation. The aim of the project is the inference of local/individual dynamics (node dynamics) in networked systems for which global measurements at the population level (i.e., “observables”) are available. The project is carried out in collaboration with Dr. Guido Caldarelli (Institute of Complex Systems, National Research Council, Rome, and IMT Lucca) and Dr. Baruch Barzel (Bar-Ilan University, Tel Aviv, Israel). The post-doctoral researcher will be hired at Politecnico di Torino. An outgoing mobility phase of at least two stays of two months each at Bar-Ilan University is mandatory (additional funds for mobility are allocated). 2) Ph.D. student at the New York University Tandon School of Engineering, Department of Mechanical and Aerospace Engineering, Dynamical Systems Laboratory, directed by Prof. Maurizio Porfiri. The research will be focused on time-varying complex networks for modeling and control of epidemic processes in heterogeneous populations. The candidate will enroll at New York University and will be co-mentored by Prof. Porfiri and myself. It will be possible to work toward a dual-title agreement with Politecnico di Torino, subject to a mobility activity of at least one year, which can be fractioned in two period of at least six months each. 3) Post-doc researcher at the New York University Tandon School of Engineering, Department of Mechanical and Aerospace Engineering, Dynamical Systems Laboratory, directed by Prof. Maurizio Porfiri. The research will be focused on time-varying complex networks for modeling and control of epidemic processes in heterogeneous populations. Duration and terms of the appointment are negotiable. Analysis of complex social systems built from online networks, such as Twitter, during exceptional events. See source.